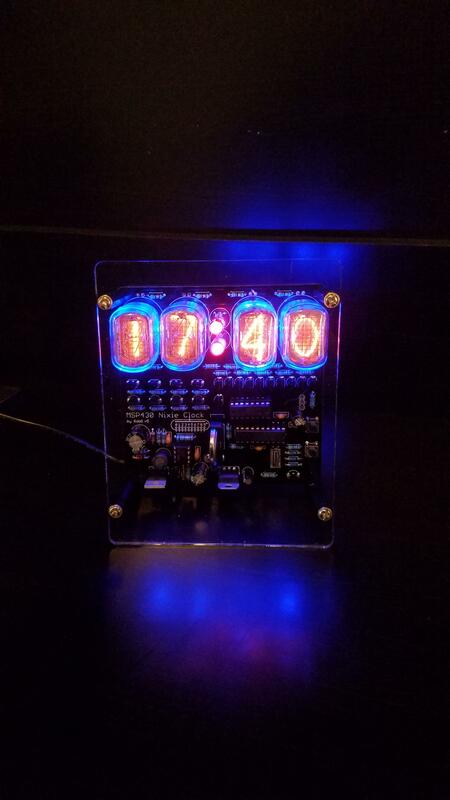 Assembled my first nixie tube clock! Bugger chewed my heat shrink! These guys shorted and took out the right channel and fm radio on my freshly recapped receiver…gonna be fun finding compatible ones.